The Institute’s summer 2009 conference, “Implementing Best Practices and Educating Lawyers: Teaching Skills and Professionalism Across the Curriculum,” features 40 workshops that explore techniques for teaching skills and professionalism across the law school curriculum. 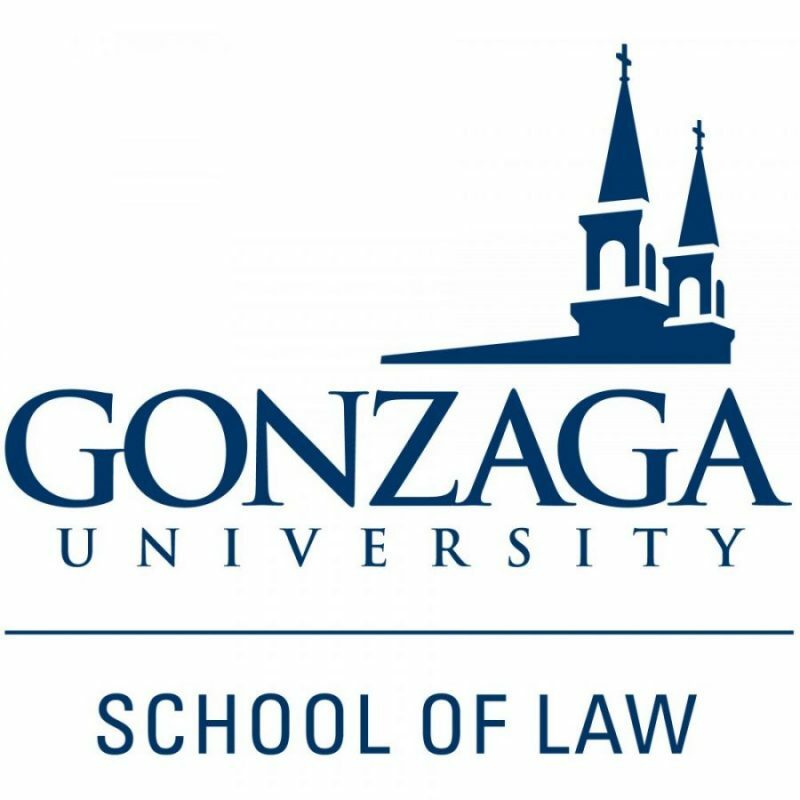 The conference will be June 23-24, 2009 at Gonzaga University School of Law in Spokane, Washington. During the conference, participants can expect to encounter many new ideas about teaching skills and professionalism in law school. In addition, the conference is intended to facilitate informal interaction among creative teachers who love their work with students. Participants should leave the conference with the inspiration and information to integrate skills and professionalism in the courses they teach next fall. 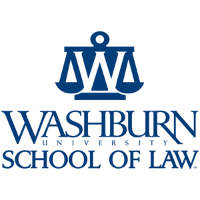 The ultimate goal of the conference is to help the participants improve their teaching and their students’ learning and to further their school’s efforts to realize the promise of Educating Lawyers and Best Practices. Summer is a wonderful time of year in the Inland Northwest and we encourage you to combine some vacationing with your work at the conference. The website experiencespokane.com can help you plan. Spokane offers shopping, fine dining, art and sporting events, public golf courses and nearby rivers, lakes, and national parks. The conference includes eight workshop sessions. During each session, five workshops will run simultaneously. Means of restructuring legal education to foster healthy lawyers. Each workshop will include materials that participants can use during the workshop and when they return to their campuses. The workshops will model effective teaching methods by actively engaging the participants.